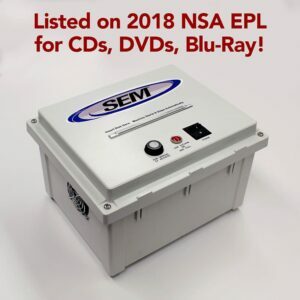 SEM offers efficient solutions to destroy high security/classified data on optical media (CDs/DVDs/Blu-Ray) in accordance with NSA guidelines. 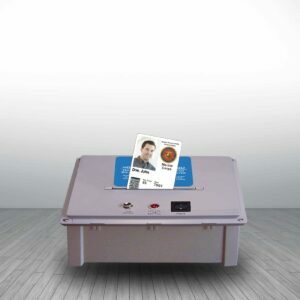 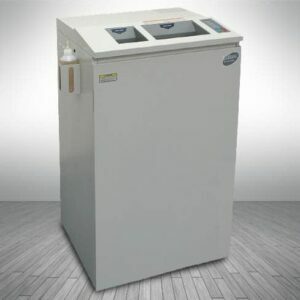 All of SEM’s dedicated optical media shredders are listed on NSA/CSS 04-02 EPL for high security optical media shredders. 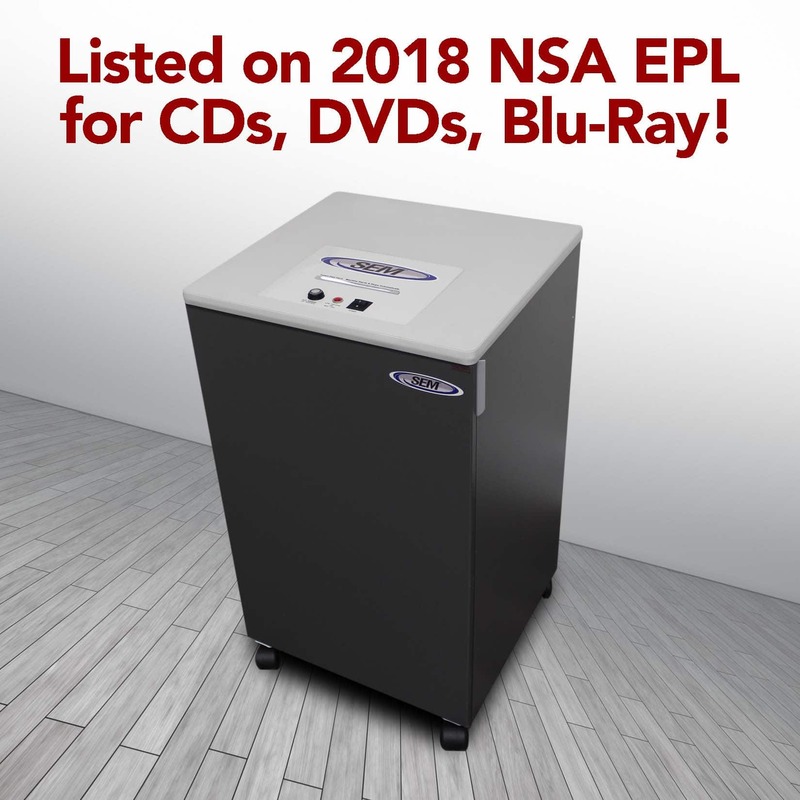 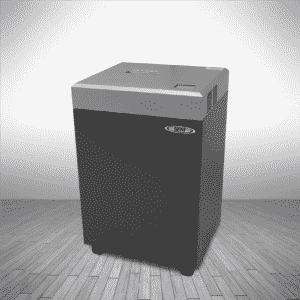 SEM’s optical media shredders also meet DIN Standard 66399.